Paragon has an extensive dilapidations track record, having advised on individual claims up to £24 million across all property sectors. 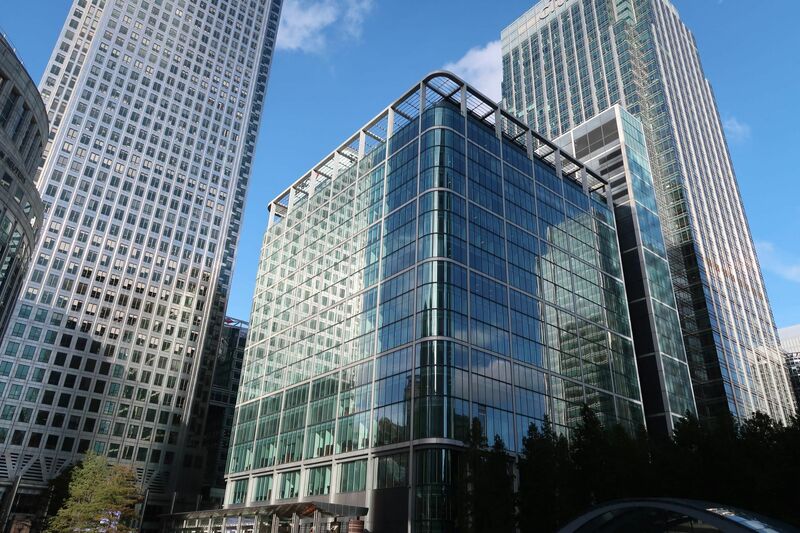 We are experienced and engaging negotiators and maintain a commercial and strategic approach to offering dilapidations advice and achieving results for our clients. Why choose our dilapidations services? Our extensive dilapidations knowledge and non-adversarial approach delivers repeat results and seeks to avoid protracted negotiations. When acting on behalf of landlords, we achieve favourable levels of settlement from the original claim. When acting for tenants, we are proud to achieve up to 100% saving on the original claim through our dilapidations services. Paragon provides dilapidations advice based on sound business acumen. We understand the UK market sectors and take a commercial approach to the preparation of schedules. We ensure our client’s position is protected with a comprehensive schedule, whilst avoiding the mischief of exaggeration. Our specialist dilapidations teams work closely with our clients to ensure they understand the claim, settlement strategy and the areas of likely negotiation, whether they be landlords or tenants.